What can you expect from a typical day in our Senior School? Our students have access to School from 7am where they can visit our Jenyns Library or from 7.30am when the first of our extra-curricular clubs begins. The School day is comprised of six periods, with Wednesday afternoons hosting games for all year groups. 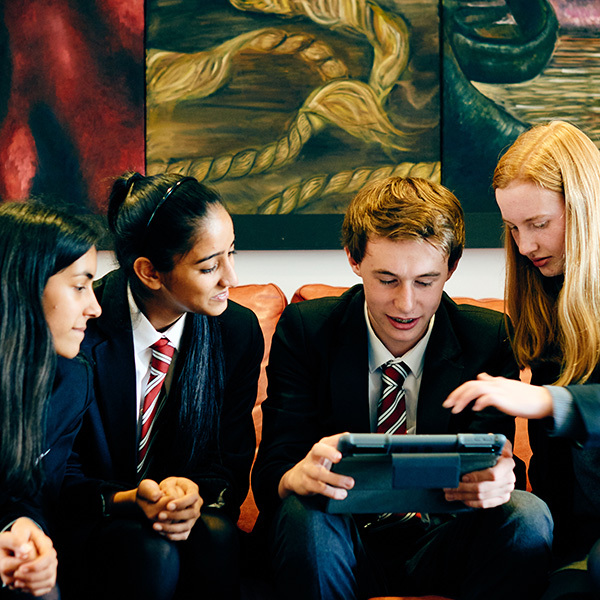 Each of students timetable to suited to them, with GCSE options taken strongly into consideration in Years 10 and 11, ensuring that each student can happily study their preferred subjects. 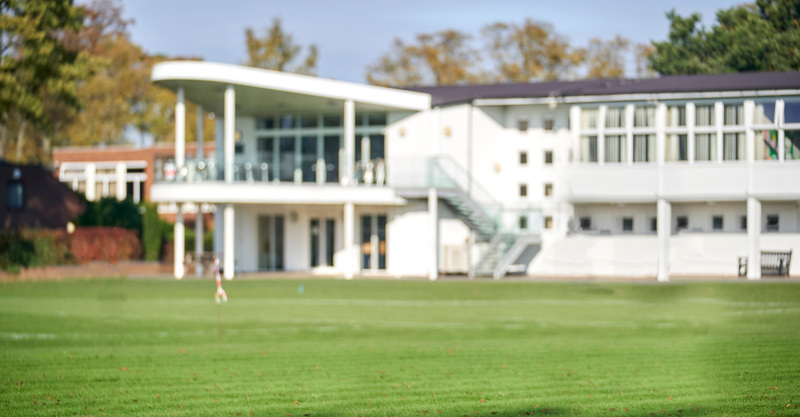 Our students are actively encouraged to take part in extra curricular activities, not only broaden their School experience but to expand on friendships and their own personal development as young individuals. If a child cannot be picked up from School at 4pm, they will automatically be taken to Homework Club until 5.30pm. Students who are still in School after 5.30pm will be transferred to our Late Club, until 6pm where the School day draws to a close at 6pm.